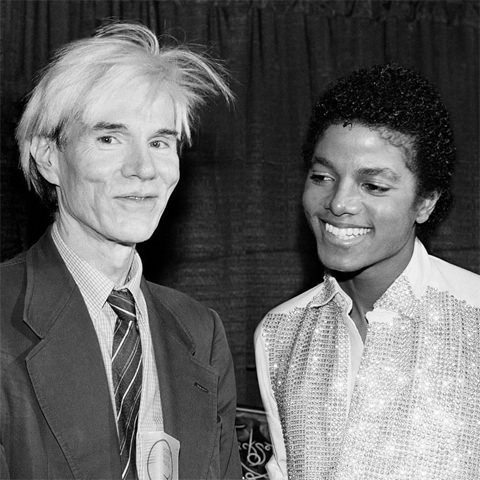 History Quiz / Who's That With Andy Warhol? Can you name the person pictured with Andy Warhol? Also try: In the Confederacy?